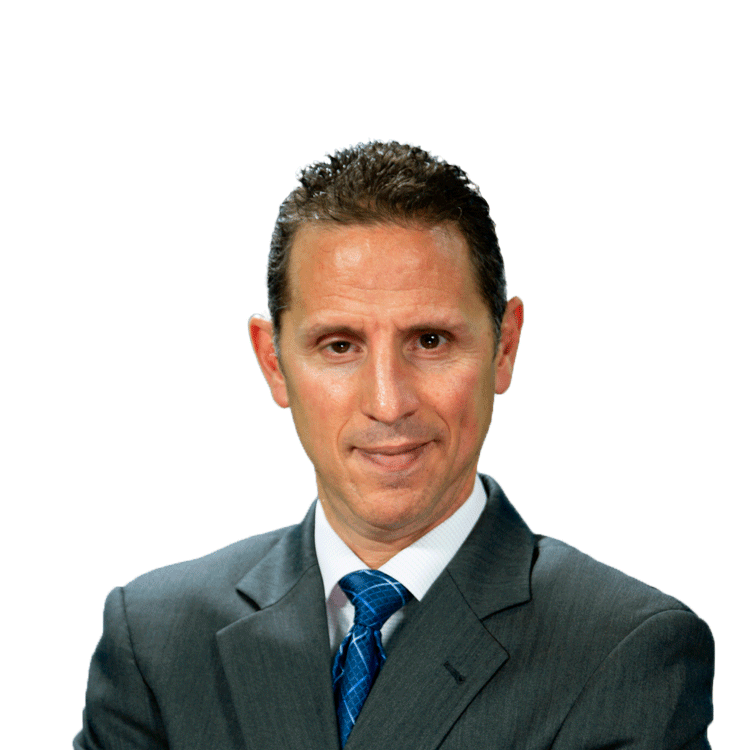 Jim Iuorio is managing director of TJM Institutional Services and a veteran futures and options trader. Jim has spent his career brokering futures-and-options trades for large institutional clients in equity indices, interest-rate products, commodities and foreign exchange. His recommendations to clients blend macroeconomic themes with technical analysis. Stocks rallied during the government shutdown, bucking the historical trend. But there was a critical difference this time around. A review of historical bear markets reveals that the stock retreat in 2018 doesn't qualify yet. The news of a trade truce wasn't good enough for markets to sustain a rally. A veteran trader explains why.